Responsible drivers are injured every year in accidents caused by irresponsible people driving without insurance or driving under the influence of drugs or alcohol. Oftentimes, the people who cause the accidents flee the scene—people facing warrants for their arrest, illegal immigrants, or others wishing to avoid financial responsibility for the harm they cause. If you have been injured in a hit and run accident or a pedestrian collision, you do have options. 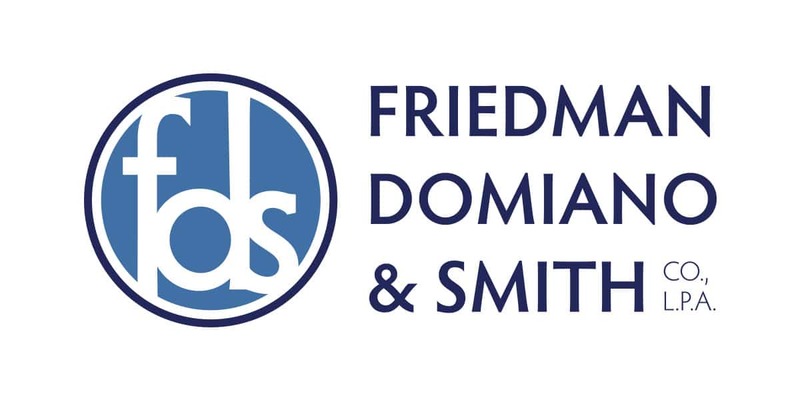 Contact the trial lawyers at Friedman, Domiano & Smith for a complete explanation of your rights. Read the verdicts and settlements in hit-and-run cases we’ve handled.